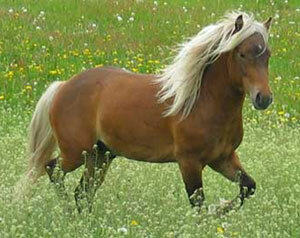 The Nordlandshest/ Lyngshest Horse is a breed of Norwegian horses known for their unconventional name. 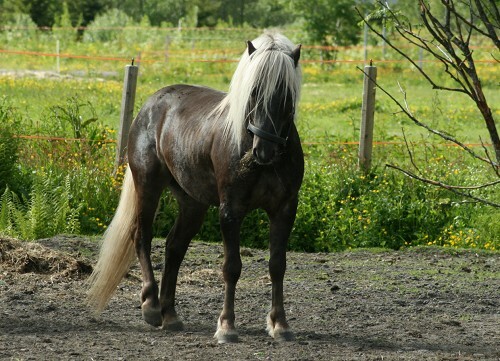 The equines we see today developed in Lyngen, but were given the name ‘Nordlandshest’ by the breeders in that area of Norway. 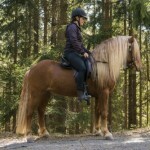 This change in name was highly disputed and criticized. 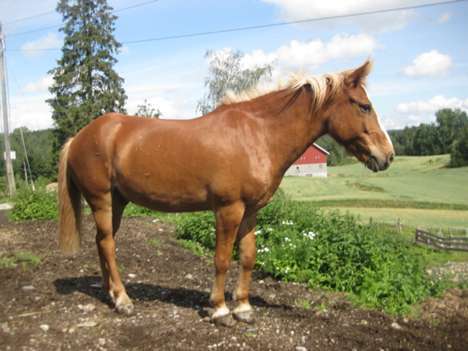 However, a compromise was later reached, and presently, the official name of the breed is both ‘Nordlandshest’ and ‘Lyngshest’. 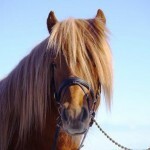 There have been quite a few theories related to the development of this breed. 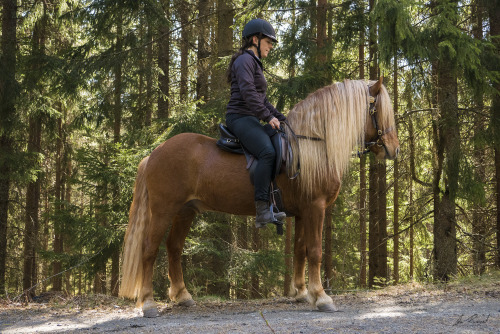 Despite small size, they are believed to have been used even by the Viking warriors. 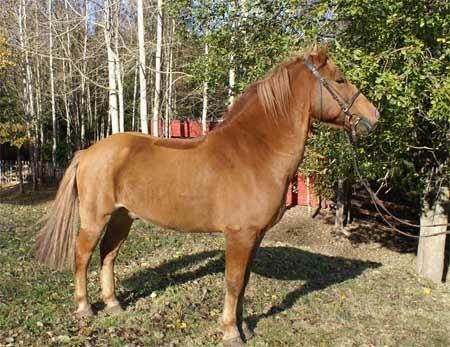 Legend also says that this horse descended from light-footed steppe horses that were brought here by the Mongols in Genghis Khan’s army. 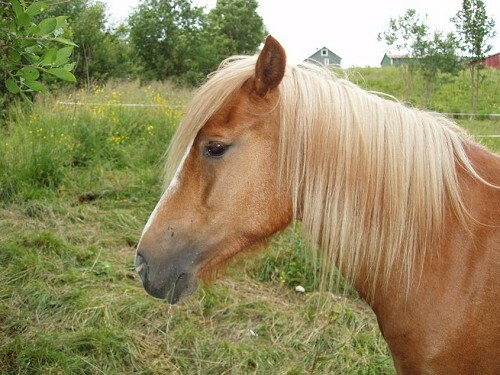 But such a descent is probably more questionable. 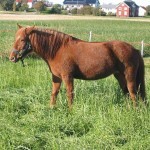 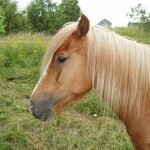 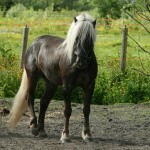 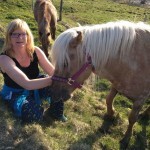 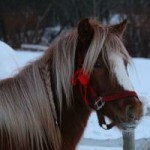 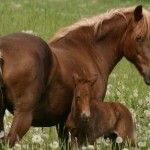 Recent research states that, these equines have come to Norway from the east. 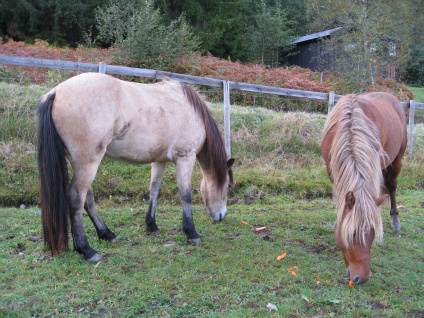 The initial documentation of these horses dates back to 1898, in Lyngseidet, Troms. 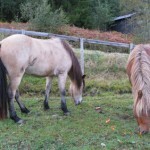 After their arrival, they could find environmental conditions where the horse could develop and thrive. 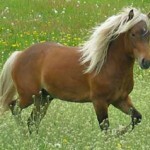 It was in the 1930s that the organized breeding of the Nordlandshest/Lyngshest began. 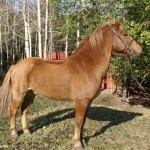 It was during the time when these animals lived primarily in the counties in the northern part of Norway. 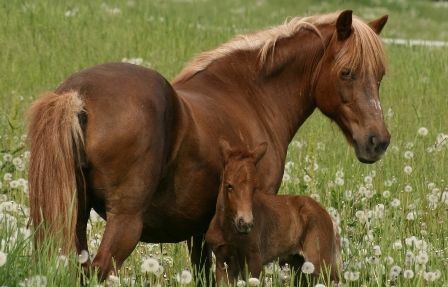 However, with the beginning of the World War II, the individual count of these horses declined conspicuously so much so that, the horses turned out to be an endangered breed in the 1960s. 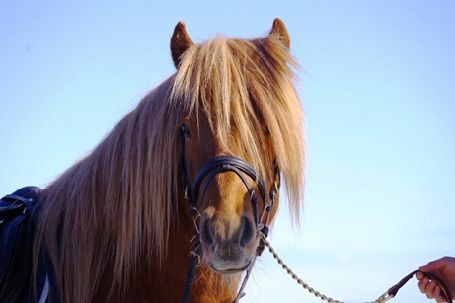 While there was only a stunning count of 15-20 individuals left, Christian Klefstad, along with a few other people, worked hard in bringing the breed back. 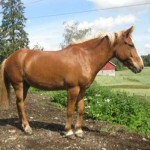 While involved in his breeding program he considered collecting fertile equines for the purpose of breeding. 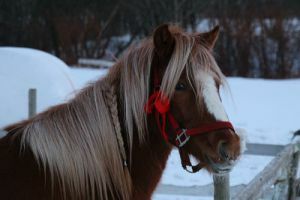 The program was a success, and by 2005, around 3000 horses were enlisted in the national registry, with about 200 new horses increasing each year. 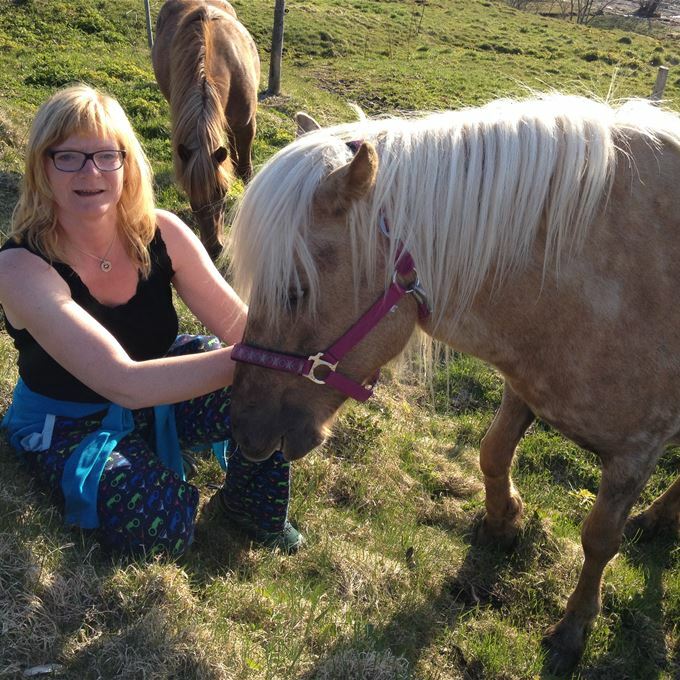 2500 Nordlandshest/Lyngshests were registered in 2013 alone. 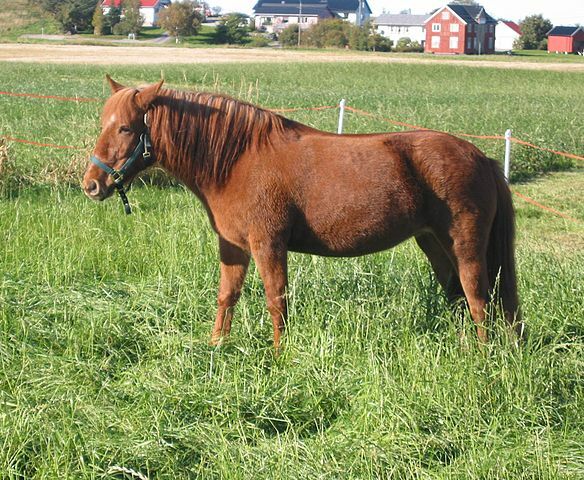 In the 1960s, there was only one stallion named Rimfakse was left from whom all the present-day Nordlandshest/Lyngshest horses descended.